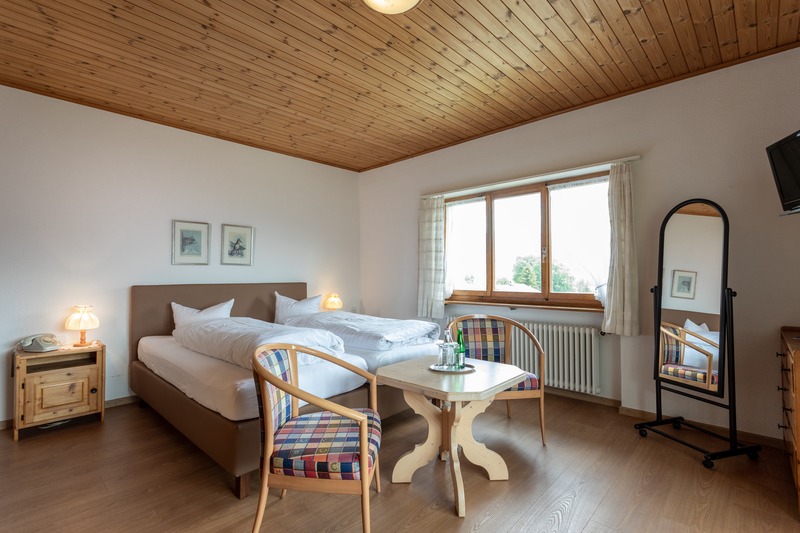 Comfortably and cosily furnished rooms, an excellent cuisine, the familiar atmosphere and the quiet location very close to the most beautiful experiences in Canton Grisons make our hotel a 3-star address for young couples, families or seminar guests and adventure holidaymakers. 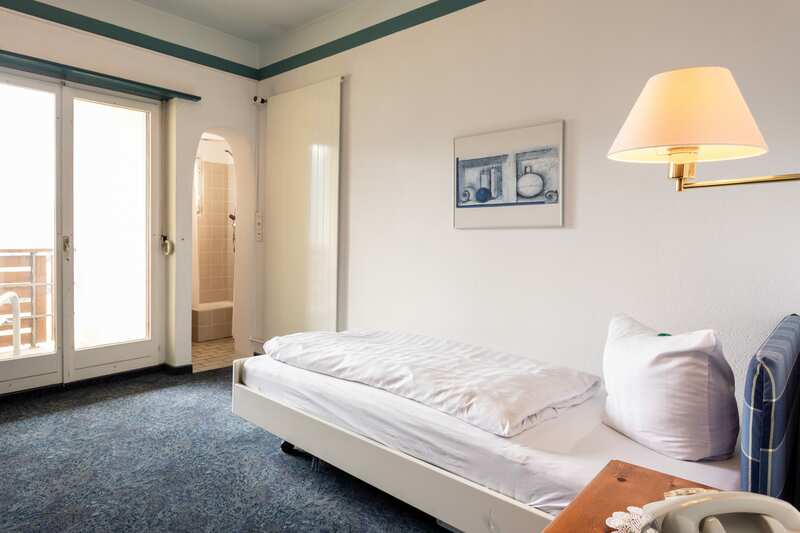 Our guests have enjoyed the breathtaking view of the Alps and the Vorderrheintal since 1847. Here we invite you in the midst of a fantastic nature to the experiences, which make your stay in our house special and unique. 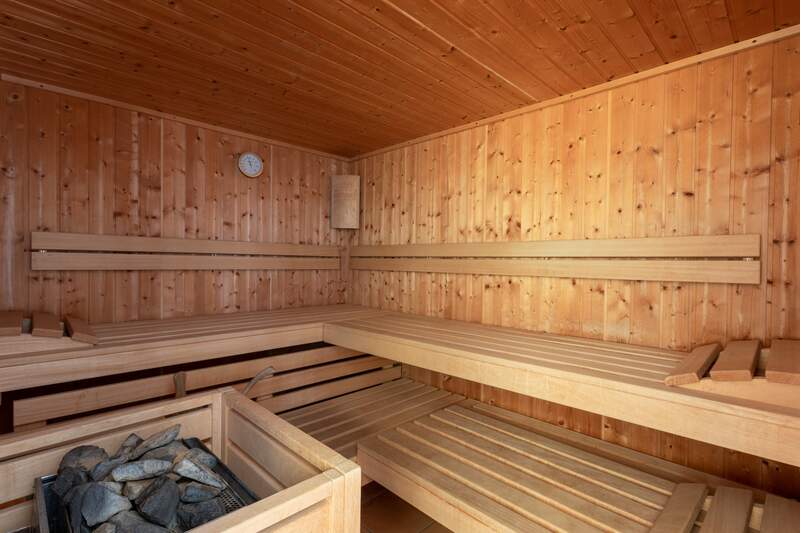 The hotel is your place to stop for a break if you could enjoy the leisure activities in the near and far surroundings. And it is the place where you can fall in love again and again with a landscape that is characterized by a unique nature and the people of the region. 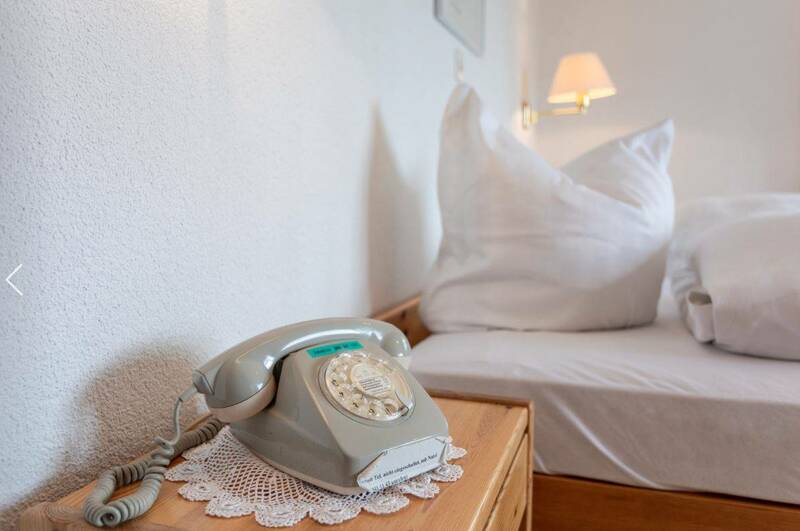 Find and book your room in our hotel, relax and experience Brigels and Grisons in a very special way.